This property is 17 minutes walk from the beach. 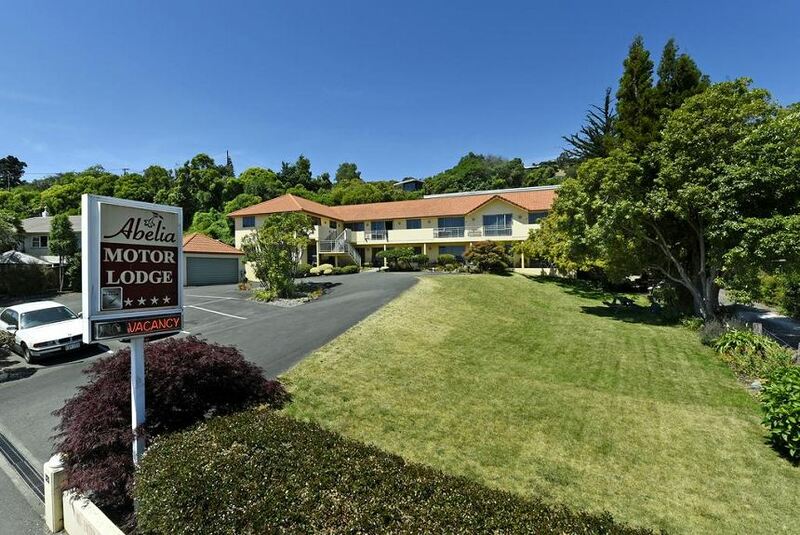 Just 10 minutes’ walk from Tahunanui Beach, Abelia Motor Lodge offers self-contained accommodation with beautiful views over the mountains and Abel Tasman National Park. It features a lovely garden and patio with outdoor seating and barbecue facilities. A kitchenette with a stove top, microwave, refrigerator and tea and coffee maker is standard in all apartments. Each heated apartment features a flat-screen satellite TV and access to a communal balcony. Free WiFi is provided. Nelson Abelia Motor Lodge is 5 minutes' drive from Nelson Golf Course, and 8 minutes’ drive from Nelson Airport. It is a scenic 10 minutes' waterfront drive to Trafalgar Street's shops, restaurants and cafes. The tour desk can book boating trips in Tasman Bay, and hiking trips in Abel Tasman National Park. The hotel also offers a guest laundry and luggage storage facilities.